It’s the announcement you’ve been waiting for! If you’re a beauty lover, you can’t afford to miss this. 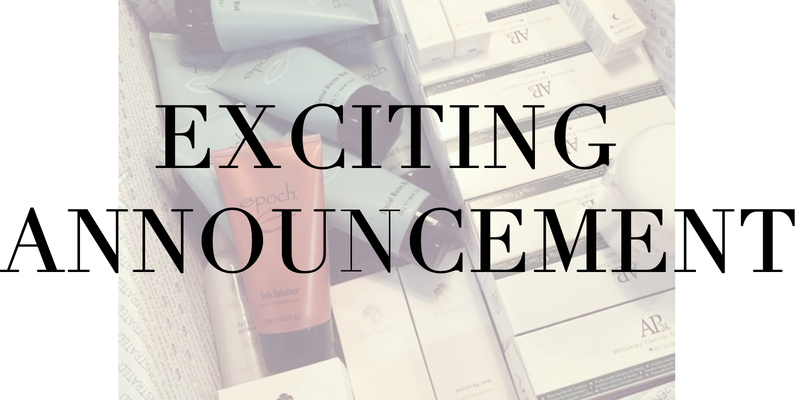 I’m SUPER excited to announce that I am now working with an incredible beauty company to spread the word about some amazing products. I will be stocking some truly fabulous products and cannot wait to try them out for myself, after seeing countless incredible progress photos, such as those pictured below. 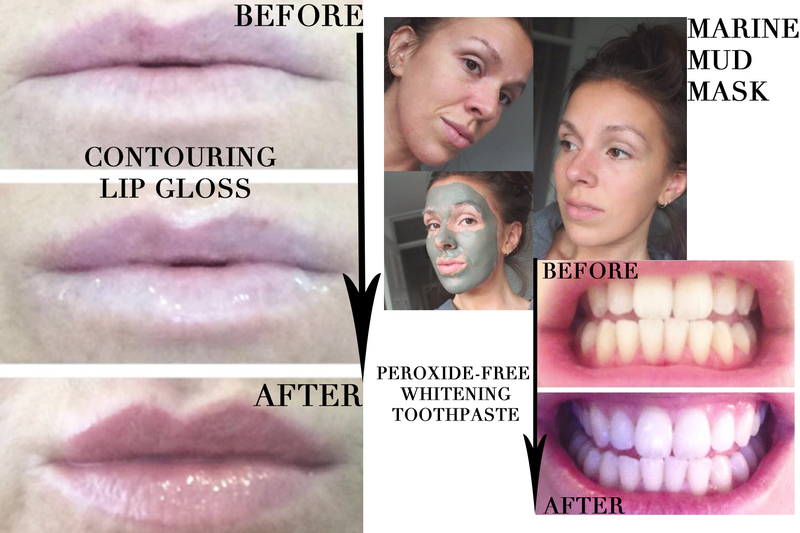 The peroxide-free, non abrasive whitening toothpaste is top of my list to start using as I know it literally works so incredibly well at transforming those pearly whites, which is reflected in the fact that sales of the product have risen 300% in the past few months, yes, 300%! If you, like me, want to try any of these products, or are looking to find any other beauty solutions such as hair growth treatments and so much more, make sure that you drop me an e-mail at madeinthe1990sblog@gmail.com for more information. I can’t wait for you all to try these amazing products, don’t miss out!